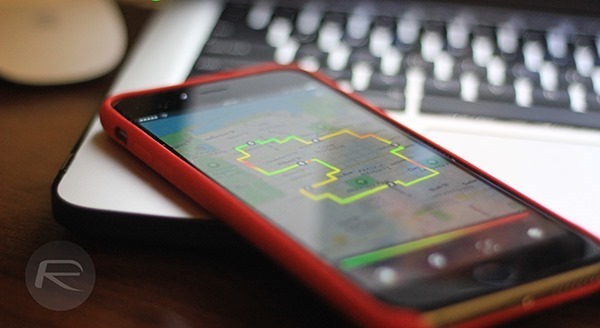 This app is arguably the best running and fitness tracker for iPhone and Android, and has gone free for a limited period of time. More details and download links can be found right here. Runtastic PRO is by far one of the most sought-after running and fitness tracker app for that athlete in you, and being an iOS or Android user, you can now grab the title free of cost to track your athletic outings from now on. 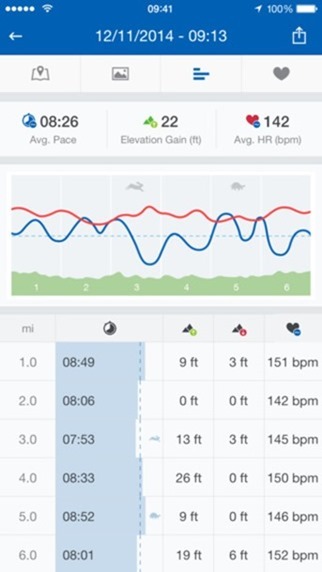 For those who are unaware of the prowess of this app, the title lets you keep track of your running, cycling, walking distances and consequently computes your speed, calories burned, elevation changes, and packs a host of other features as well. 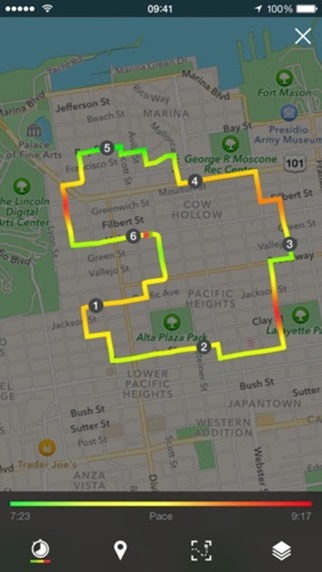 All of this is obviously done through the use of location services, and more precisely, involves GPS tracking for accurate tracking during a run or a walk. Runtastic PRO presents all your runs in a mapped out history, and even includes a feature called ‘Voice Coach’, which aims at providing audio feedback and suggestions based on your activity and is fully user customizable. Another neat feature packed in the PRO version of this tracker, is ‘Auto Pause’, which automatically puts your running session to a standstill when no movement is detected. To augment your effort and activities, Runtastic PRO makes sure you know what the weather, temperature, and sunrise / sunset timings are before you head out for a run or if you are trying to schedule one. With iOS 8 introducing the Health app, Runtastic PRO can dump all its tracked data into Apple’s offering which allows for a more centralized access to all your health and fitness trackers compatible with iOS. If you were planning on getting in shape this post chilly winter season, this app has all the right ingredients that can urge you go out for a walk or run this Spring, and well, it is likely that coming season, you may not get a chance to grab a popular title like this for your fitness tracking needs. 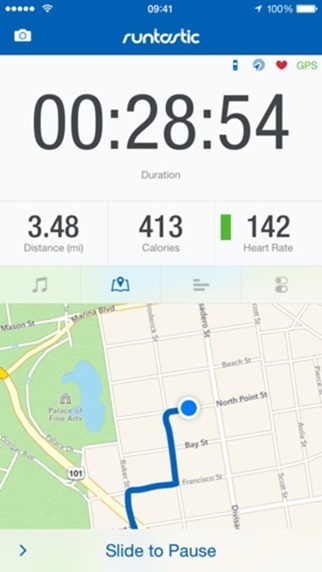 Runtastic PRO requires iOS 7 or above, and is compatible with an iPhone. Android users need to download the regular version of Runtastic from the Play Store, and use the code ‘FREE-UBTP-XPTP’ to grab the free upgrade for the PRO version. This site should be called ApplePie.. Its bloody useless now..
For Android version, where can I put that code? Go to settings, then under “More”, go to “Runtastic”, there u will find promo code subject to enter code above. Go to Runtastic settings, then under “More”, go to “Runtastic”, there u will find promo code subject to enter code above. Code worked for me, about 3 hours ago. Invalid code (In Australia if that makes a difference). Not working for me. I got this promo code from their newsletter a few days ago but have no clue as to where I can put the code. I guess it just too late.